This class is a unique opportunity to learn from one of the Bay Area’s popular Talmud teachers, Rabbi Peretz Wolf-Prusan, and the world-renowned author and authority on the Zohar, Professor Daniel Matt, in an exploration of why the Talmud and the Zohar are relevant today. 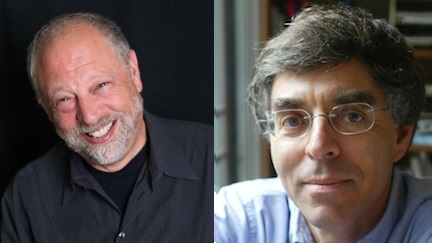 Both Rabbi Wolf-Prusan and Professor Matt will continue to demystify these core Jewish texts in the Lehrhaus Talmud Circles and Zohar Circles that are offered around the Bay Area beginning in October. Seating is limited, so make your reservation now!